Expand your video and filmmaking experiences with XEEN cinema lenses. With a T1.5 and outstanding optical performance for 4K+, focus on the Mise-en-scène of the images you want to create. 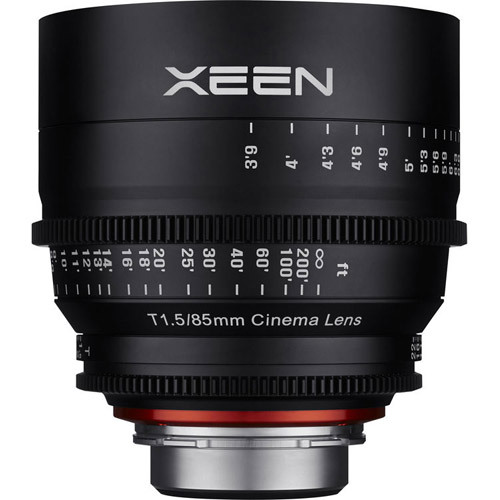 The XEEN series consists of a 24mm T1.5, a 50mm T1.5, and an 85mm T1.5. It provides outstanding optical performance for 4K+, and a bright T1.5 aperture. 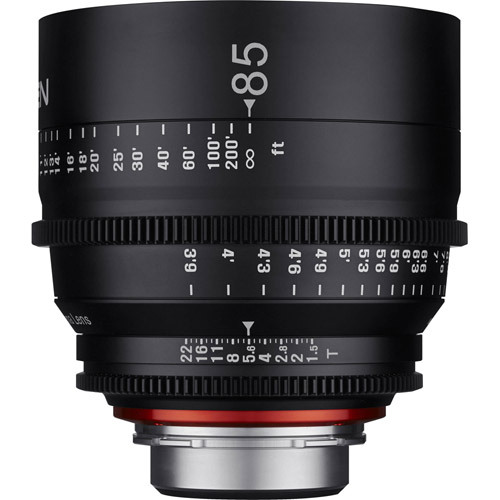 Three more lenses will be announced next year, to complete a line of professional cinema lenses. 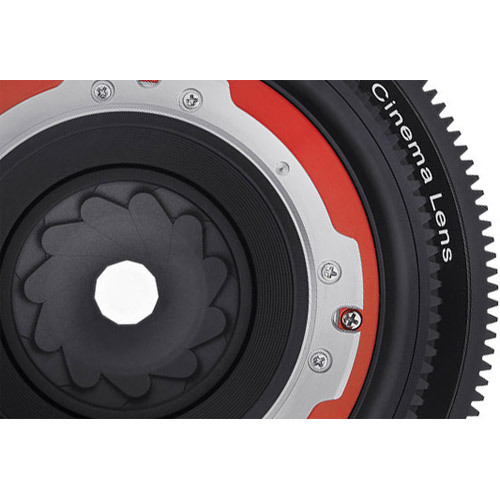 The lenses not only work with full frame cameras but also with Super 35, APS-C and APS-H cameras. The main characteristics of XEEN lenses are their outstanding optical performance for 4K+. 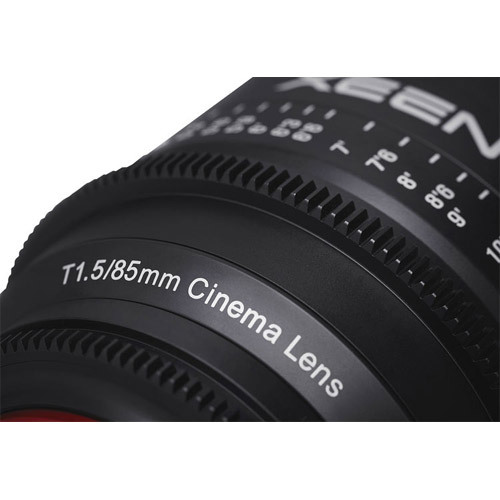 Specializing in professional cine lenses, XEEN is a brand launched by Samyang Optics. The newly announced lenses are designed with Samyang Optics' know-how and have outstanding optical performance for 4K+. 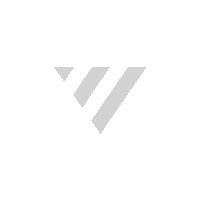 In addition, the XEEN lenses feature X-Coating Technology ensuring maximum image quality.